Karl added that Murphy’s push to expand background checks to gun shows would not have stopped the attack on Sandy Hook Elementary either. He then asked why Murphy was spending so much energy proposing legislation that has nothing to do with the “massacre” in Orlando? 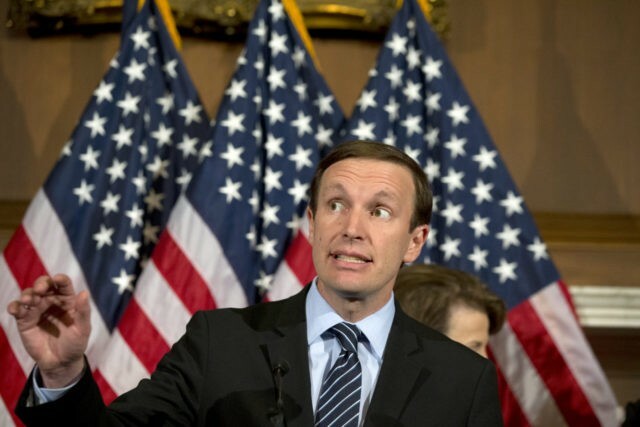 In other words, Murphy is saying it is not fair to judge gun control based on whether it works.